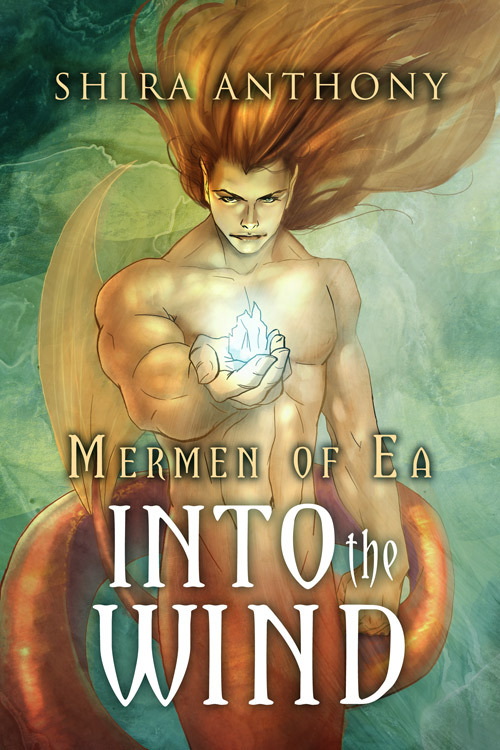 “Into the Wind” Blog Tour Giveaway Winners! I’ll be emailing winners shortly to get contact information for their prizes. Also, the winner of the release day giveaway (remember that cool nautical themed watch?) is Tracey Presley!